BuzzFeed has announced the recipients of its 2018 BuzzFeed Emerging Writer Fellowships. They are Min Li Chan, Sandi Rankaduwa, and Adriana Widdoes. The three nonfiction writers will each receive a stipend of $14,000 and career mentorship from BuzzFeed News’s senior editorial staff. 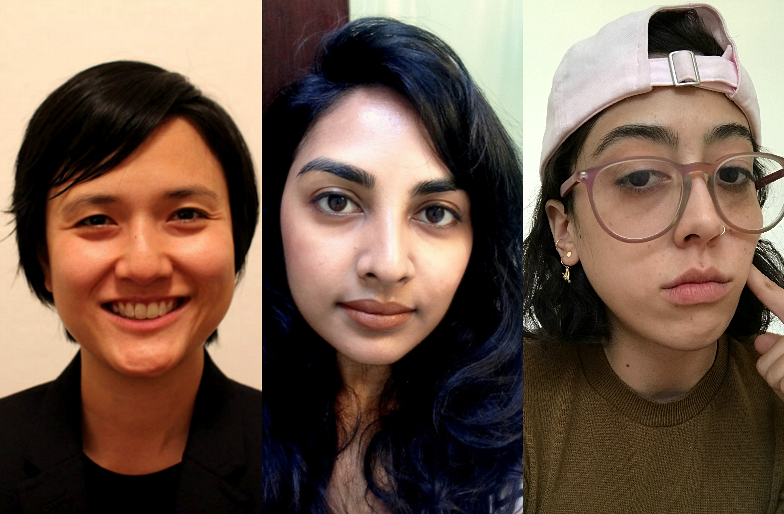 Beginning in March, the fellows will spend four months at BuzzFeed’s offices in New York City and will focus on writing cultural reportage, personal essays, and criticism for BuzzFeed Reader . Min Li Chan is an essayist and technologist based in San Francisco and Detroit. She is deeply invested in the essay’s possibilities for expansive inquiry and productive provocation. Her recent essay  for the Point interrogates the moral contradictions of being a tech worker amidst Silicon Valley’s profound socioeconomic inequality. Sandi Rankaduwa is a Sri Lankan–Canadian writer based in Brooklyn, New York. Her work has appeared in the Believer, Rolling Stone, and elsewhere. Most recently, she wrote a piece for BuzzFeed Reader on the symbolic implications of Meghan Markle’s upcoming marriage. Adriana Widdoes of Los Angeles is a writer and coeditor of Which Witch L.A. , an indie publishing project that produces female-centered projects exploring narrative through research, image, and text-based works. You can read an excerpt of Widdoes’s recent essay “Marshmallow Mayonnaise ,” which was published on the Los Angeles Review of Books vertical Voluble. BuzzFeed’s editorial staff selected this year’s fellows from a pool of more than four hundred applicants. Launched in 2015, the fellowship’s mission is to expand the media landscape and empower emerging writers, particularly those who are “traditionally locked out” of media opportunities. Read an interview with Karolina Waclawiak , BuzzFeed’s executive editor of culture, about the program’s growth over the past few years.